The government has received $40,000 worth of tuna cans from the American Samoa and TriMarine American Samoa. The donation of 1370 cases on tuna cans was presented to Cabinet last week. American Samoa Government Chief of Staff, Fiu Johnny Saelua, told the Samoa Observer the donation was a gesture of love for Samoa. 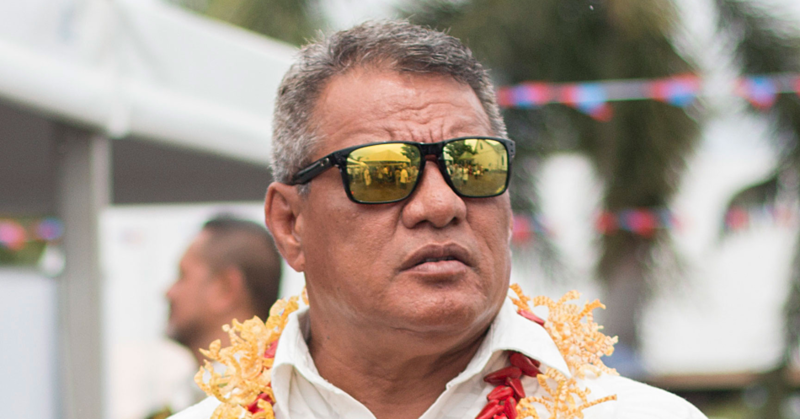 “We are brothers and there is nothing wrong with donating overseas, especially to Samoa,” he said. The gift was presented directly to Prime Minister Tuilaepa Sa’ilele Malielegaoi during a Cabinet meeting. 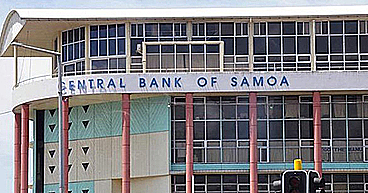 Fiu said the donation was made with one specific request from the American Samoa Governor, Lolo Matalasi Moliga, which was for the government to make sure some cases are distributed to the Samoa Victim Support Group. Last week, S.V.S.G issued a press release, commended Lolo and American Samoa’s First Lady Cynthia Malala Moliga for keeping their word to continue providing assistance for the children at the Campus of Hope. The American Samoa Governor is a Patron of the S.V.S.G. American Samoa. “Last year during the Independence celebration, the Governor and his good lady accompanied the Leone village to the celebration and took time out to visit the Campus for the first time. During his weekly conference with the Media, the Prime Minister Tuilaepa thanked A.S.G for the gifts and noted that these are benefits of having canneries in the country. He said Samoa is also trying to attract such businesses to Samoa. “That’s why they can present gifts because they can and they have the resources,” Tuilaepa said. 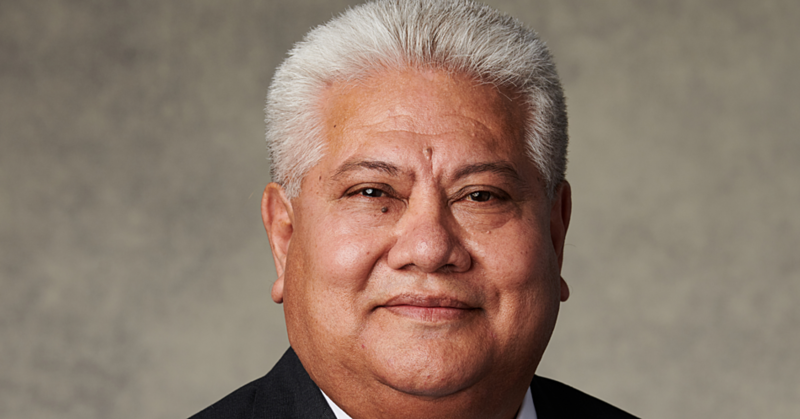 Tuilaepa quoted Acts 25:30 which says that it is more blessed to give than to receive. Christian Colleges such as Malua, Piula, Moamoa each received 140 cases; Assembly of God 100; Worship Centre, Nasareta and Seven Days Adventist, Carmelites, Nuanua ole Alofa, SISDAC and Later Day Saints each received 50 cases. 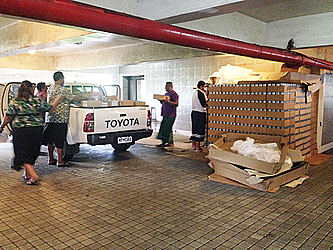 Tupua Tamasese Mea’ole hospital, Tuasivi Hospital in Savaii, Samoa Victim Support Group, Mapufagalele and Tafa’igata Prison each received 100 cases.